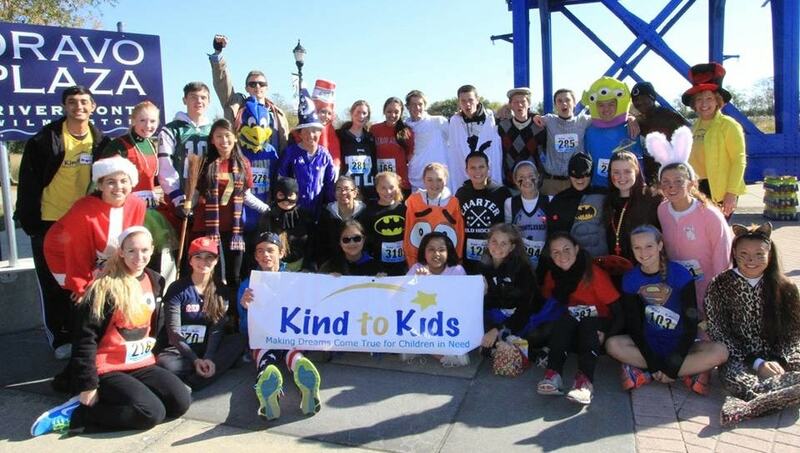 This Halloween, our Active Partner, Kind to Kids will be hosting The Halloween Hoopla 5K at the Wilmington Riverfront, raising money to continue their efforts to help foster children in need. Kind to Kids’ programs help children and infants throughout their years in foster care. Their support fills a great need in our community and we greatly value this commendable organization and all of their hard work. Kind to Kids provides excellent educational programing to young victims of abuse, neglect, and poverty – helping each child feel safe, build memorable experiences, and discovering a new world of possibilities. We believe every child deserves love, guidance, and support from the community as they enter into adulthood. Our foundation is committed to supporting Kind to Kids, as they tirelessly protect and support over 700 children in the foster care system in Delaware. The Halloween Hoopla 5K is one of Delaware’s top Halloween community event – surely an event not to miss! Besides all the spook-tacular and imaginative costumes, there will be ghoulishly delightful music, hair-raising dancing, pumpkin painting, fang-tastic snacks, face painting, arts & crafts, and more supernatural fun. To attend and join in the Halloween fun, simply register individually or with a team and help children in foster care and poverty right here in our community! ALERT – Today is the last day to register for the price of $25 individuals/$20 teams AND receive a free t-shirt. After today, the price will change to $30 individuals/$25 team. * To register for the Halloween Hoopla 5K Walk/Run – click here.